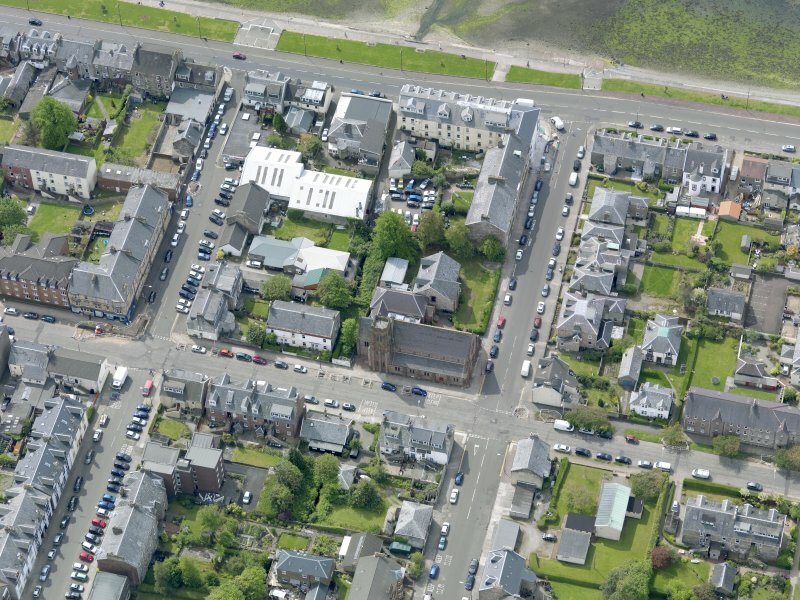 Oblique aerial view of Helensburgh, centred on St Michael's and All Saints Church, taken from the ENE. 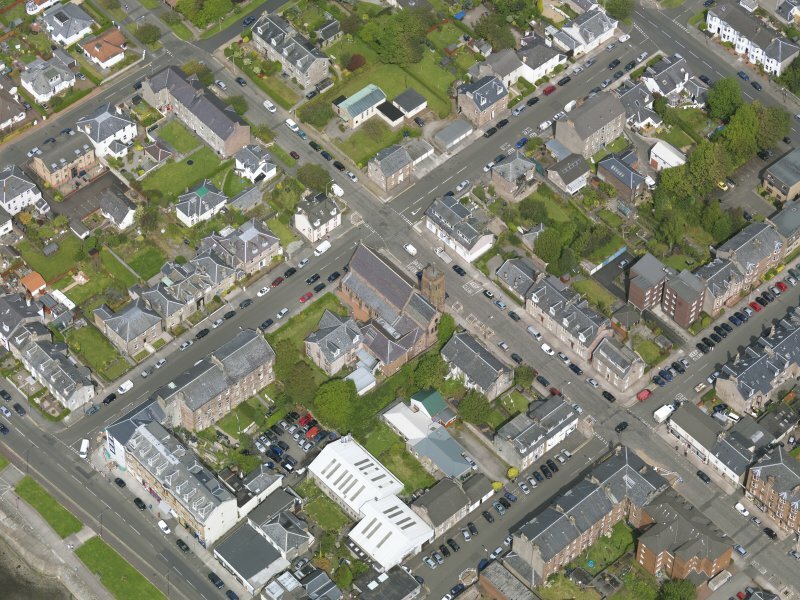 Oblique aerial view of Helensburgh, centred on St Michael's and All Saints Church, taken from the NNE. 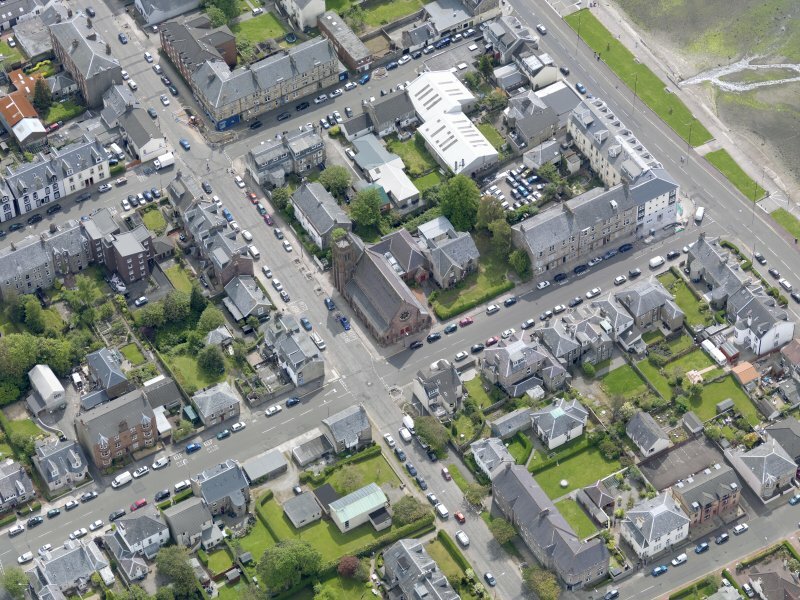 Oblique aerial view of Helensburgh, centred on St Michael's and All Saints Church, taken from the NW. 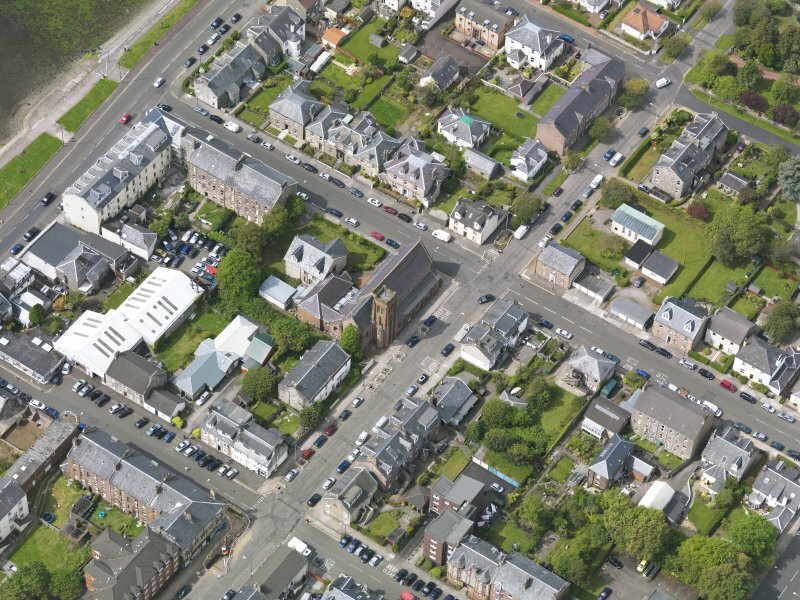 Oblique aerial view of Helensburgh, centred on St Michael's and All Saints Church, taken from the SE. 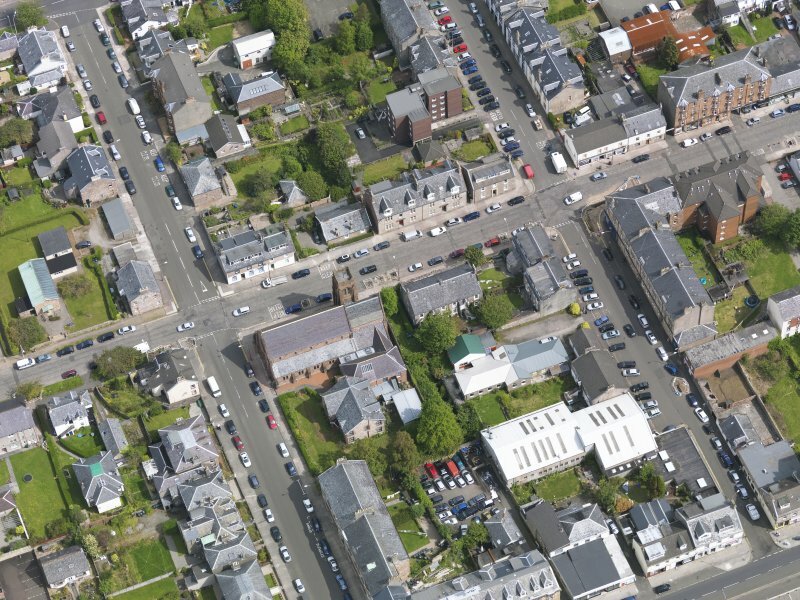 Oblique aerial view of Helensburgh, centred on St Michael's and All Saints Church, taken from the SW. Location formerly entered as NS 2923 8250.